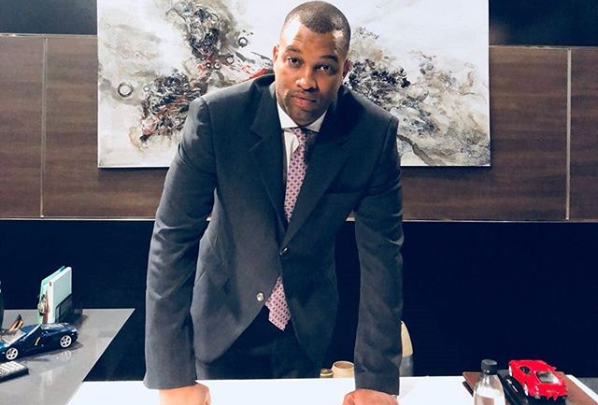 Former Imbewu Actor Xolani Mfeka (Nganono) Speaks On The Real Reason He Got Fired! When Imbewu:The Seed let the young actor go, it was reported to be because of his terrible acting skills. Now the actor behind Nganono, Xolani is sharing his side of the story on why he really got axed. In a recent interview with Drum, the actor shared how he was shocked when Imbewu’s producers told him his character would be killed off and still doesn’t know how he feel. “The Zulu coordinators and other isiZulu-speaking people said because of [a failure to correctly speak] my mother tongue, the performance was invalidated. “There was never an issue with my performance,” he adds. “There was an issue with the language,” he told the publication. 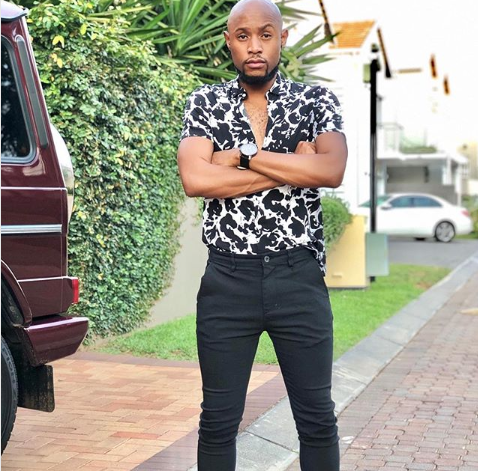 Xolani shared how the social media hate also made him feel. “When you start out not everyone is happy for you. These things happen. We’re all facing negativity and you don’t have to take everything to heart,” he said.